Working faster and more collaboratively with SpringCM. Drybar is a California-based chain of hair salons and retail stores. Drybar automated their manual contract process with SpringCM, giving their General Counsel back five hours per week. "SpringCM has enabled me to be extremely service-oriented with my team — at a low cost. I’m working faster and more collaboratively." 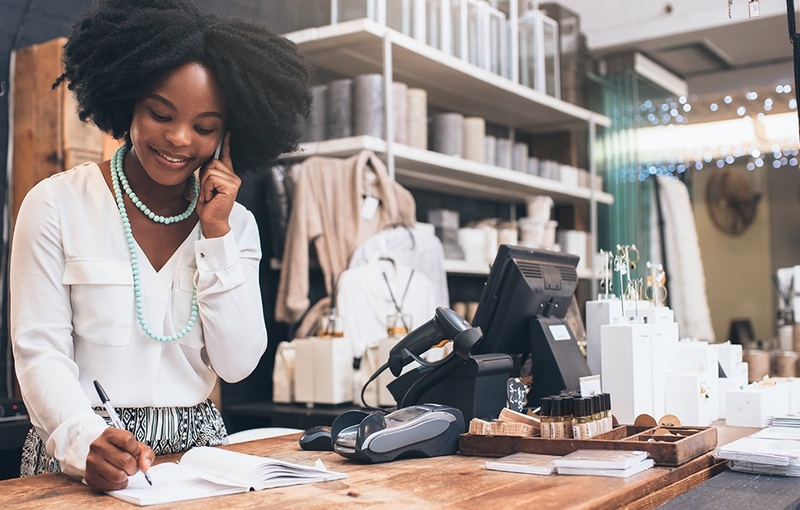 Drybar needed a streamlined method of maintaining or tracking their templates and signed agreements that included event agreements, lease renewals, model releases, non-disclosure and manufacturing agreements. Everything was stored on shared drives, specific to departments. 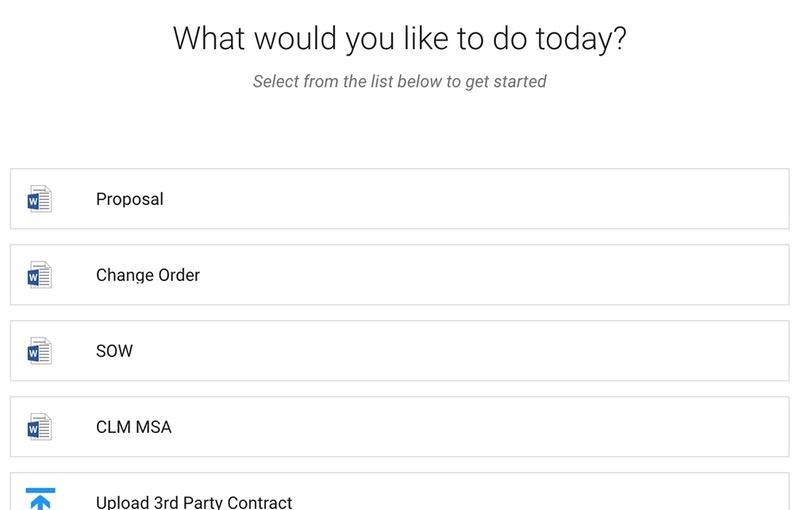 When anyone needed to know how many contracts Drybar had, they would have to go to the head of each department and collect everything manually - causing difficulties for a largely remote team. SpringCM offered flexibility in form templates and reporting tools, as well as integration with Salesforce and DocuSign. 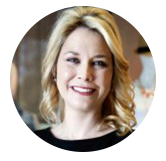 SpringCM has enabled Drybar departments like Sales and HR to own their timelines during the negotiation and contract process. They no longer have to wait for Legal to complete tasks — and Drybar’s General Counsel has recovered five hours of her work week that she can dedicate to more strategic tasks. “SpringCM offered flexibility in form templates and reporting tools, as well as integration with Salesforce and DocuSign." 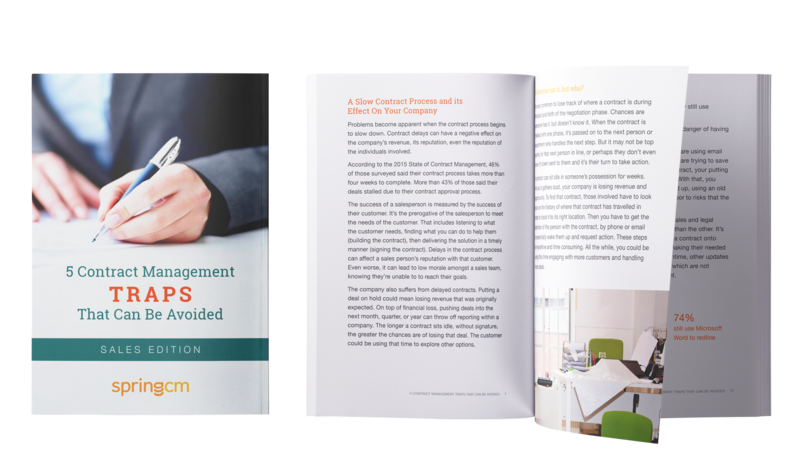 This eBook will set you up for a streamlined contract management process.